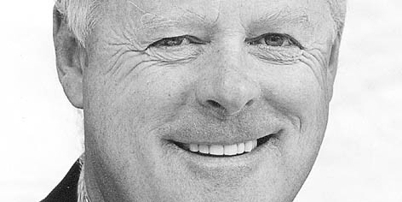 Simon Currant AM has been the leading tourism developer in Tasmania over the past two decades. Starting with the Cradle Mountain development in the 1980s, Simon went on to transform Strahan Village into a world-class experience tourism destination. Following this Simon developed Peppermint Bay and is currently working on the realisation of Pumphouse Point. This string of successful developments all emerged from innovative thinking and an ability to see the potential in each place well before more established developers. Simon was awarded a Centenary Medal in 2001 and was named Tasmanian of the Year in 2004 after the completion of the successful Peppermint Bay development. In 2006, Simon was admitted as a member of the Order of Australia. Simon currently serves as Chairman of the Tourism Council of Tasmania and a Director of TT-Line Pty Ltd.
For Simon's current ventures go to www.peppermintbay.com.au.